Why settle for for blonde, brown or black when you can go pink? 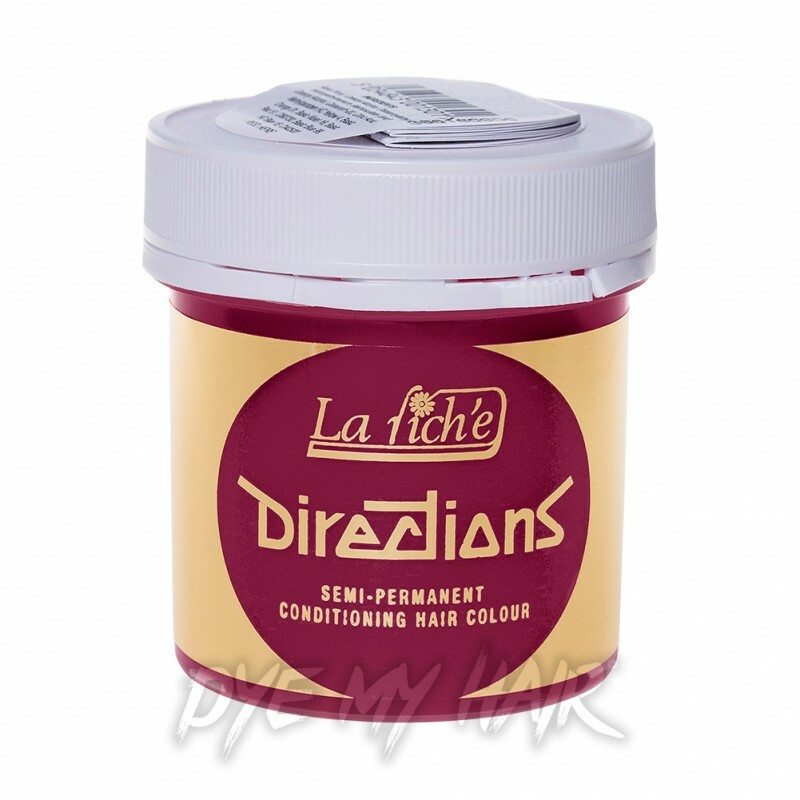 The La Riche Directions Semi-Permanent Hair Dye in Flamingo Pink is a must-have! So make sure you pick the awesome La Riche Directions Semi-Permanent Hair Dye in Flamingo Pink for great colour!